Welcome to another week of Faraway Files! Now that the chaos of Thanksgiving is over I’m ready for the chaos of Christmas. I love this time of year and all the festivity it brings. I may not be in the majority, but I also love holiday shopping, the lights, the Christmas music, and even the crowds of shoppers. This week I’ll be sharing about my recent visit to the LA Fashion District where I picked up a number of fun holiday gifts for my family. While I love a pretty package, I love an experience even more, especially one that involves travel. This year my family and I will be traveling over the winter holidays and we are excited to see and do many new things! Check out these recent posts written by my fellow travel bloggers. I’ve been inspired by their adventures, and I bet you will be too! 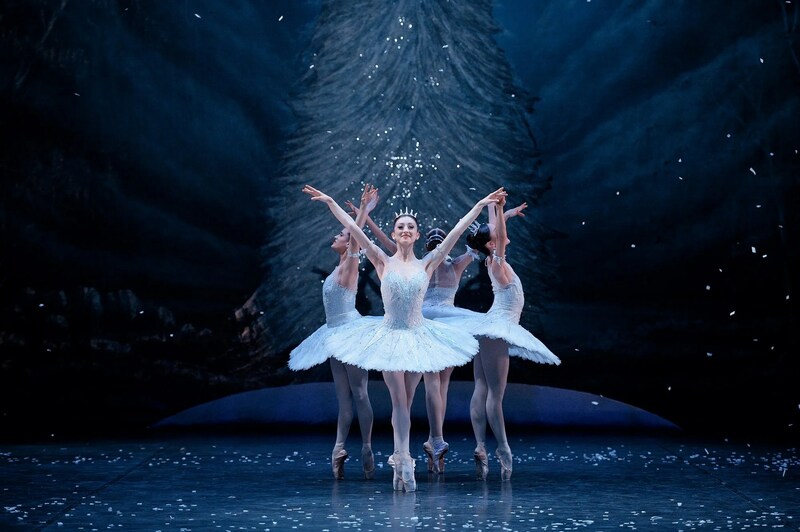 Catherine from Catherine’s Cultural Wednesdays gets us in the holiday spirit with her post about London’s upcoming Christmas shows. I’m especially excited about this post, as I’ll be in London in the coming weeks, and there are many fun choices. Annabel of Smudged Postcard is thinking ahead, so if you’re a planner and you need ideas for spring break, you’ll want to check out her post about where to spend the Easter holidays. She mentions many places already on my list of must-see places, and her amazing photos won’t make it easy to choose just one. I wonder if there’s a magic lamp out there somewhere? Thanks for noticing…Yes, I’m working on a redo! Hopefully it will make navigating to previous posts easier!